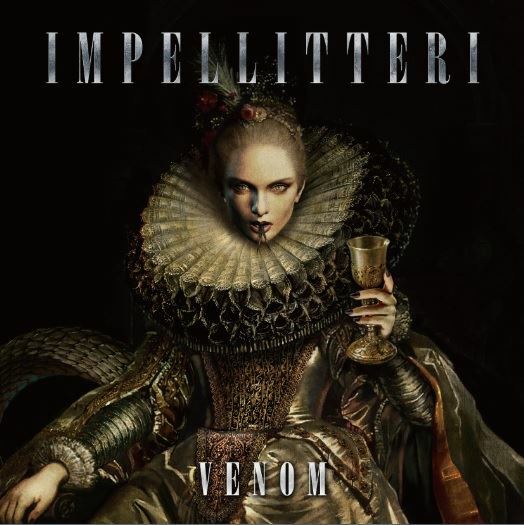 Frontiers Music Srl will release the brand new IMPELLITTERI studio album, titled "Venom", on April 17 in Europe and April 21 in North America. "Venom" is described in a press release as "a record filled with addictive and memorable riffs, guitar solos that feature Chris Impellitteri's blistering shredding technique coupled with strong melody and taste. Rob Rock's vocals are mesmerizing, melodic, and will make the listener sing along with each song long after the record is over. Lastly, the band boggles the mind with brutal drumming (featuring John Dette, formerly of TESTAMENT, SLAYER, etc.) filled with speed and groove and beastly bass playing (curtesy of James Pulli) that supports IMPELLITTERI's sonic madness! 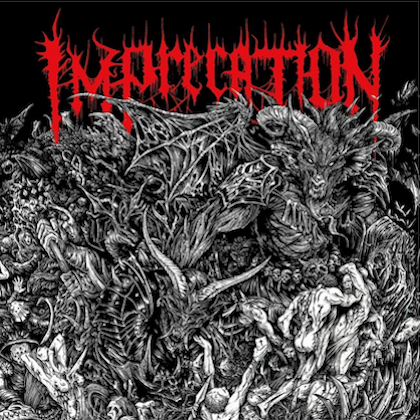 The result is a record that excites and musically satisfy every Metal and Rock fan, and every musician around the world. 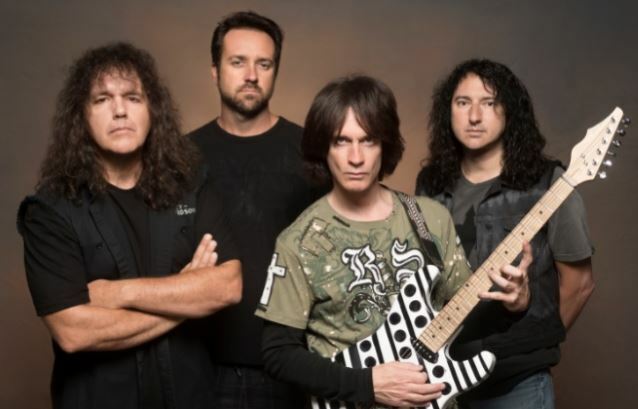 To add to their quest, IMPELLITTERI also wanted to create music that would take the listener on a musical journey thru different time periods of metal and rock." Chris Impellitteri is heralded as one of the world's greatest guitar shredders. He has won "Best Rock Guitarist" awards in several magazines during the years for his guitar soloing. He is the first guitarist to be called the fastest guitarist in the world by the international media. Impellitteri was recently officially voted second fastest guitarist in the world by Guitar One magazine; and Guitar World magazine listed Impellitteri within its top 50 fastest guitarists of all time! Chris Impellitteri formed IMPELLITTERI in 1987, along with vocalist Rob Rock. That year, they released an EP called the "Black Album" which was well-received, and IMPELLITTERI went on to release the full-length album "Stand In Line" in 1988. To date, IMPELLITTERI has released a total of nine acclaimed studio albums and "Venom" follows after 2009's "Wicked Maiden". 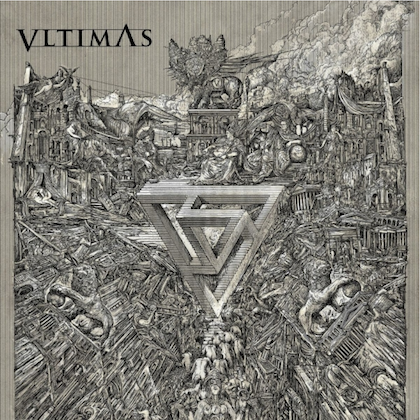 Frontiers will release the album with two superb new exclusive bonus tracks.